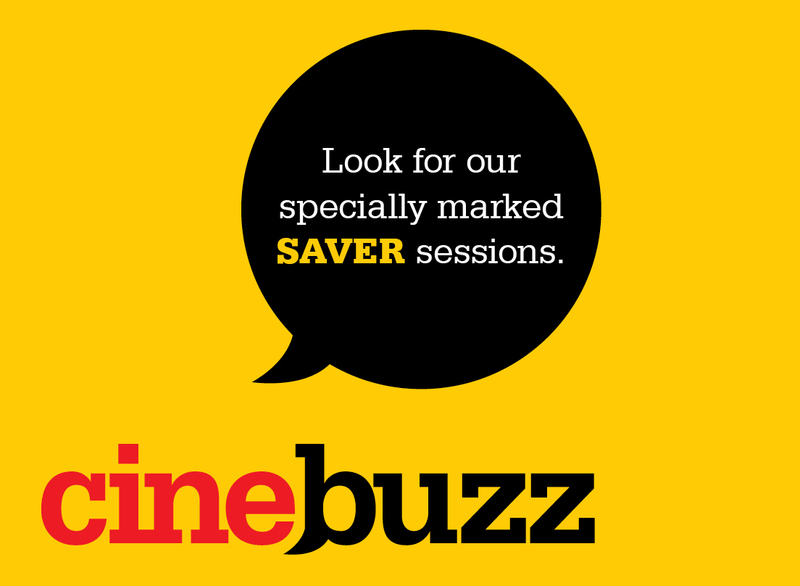 View the Cinebuzz Saver Sessions here. Not a Cinebuzz Rewards member? Sign up today, it's FREE! *Based on the reward benefit for a standard admission.